Invisalign is a technology developed by Align. 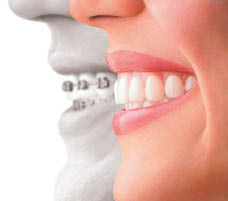 These "braces" consist of a series of clear plastic trays, or aligners, that are computer designed and fabricated for you. These aligners are clear and removable and adjust your teeth on a stage-by-stage basis, about two weeks per aligner. The process begins with a consultation. Fargo dentist Dr. Harr will evaluate your particular situation to determine if you are a candidate for Invisalign. 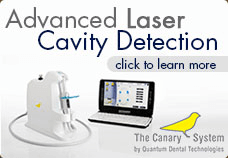 This treatment is not appropriate for children, but many teens and adults with less severe orthodontic needs can take advantage of this fabulous new technology.